What are the signs of alcoholism? Is there a difference between abuse and dependence? Explore treatment, rehab, and support groups for you and the family. Can You Drink and Take Medication? How Does Your Drinking Compare to Those Who Have a Problem? Is Your Teen's Alcohol Use a Sign of Depression? 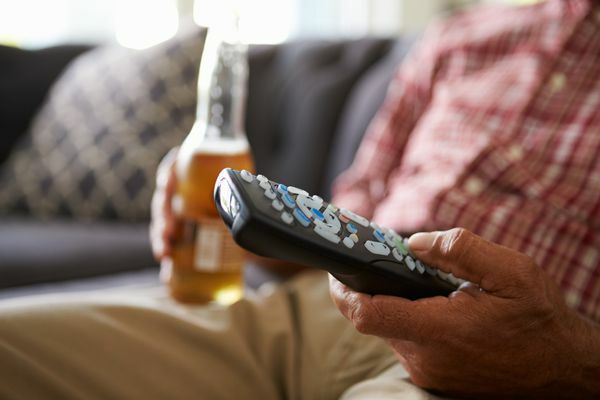 Does Drinking Alcohol Cause Obesity? Why Is Addiction Called a Chronic Brain Disease? What Brain Protein Is Linked to Alcoholic Behavior? 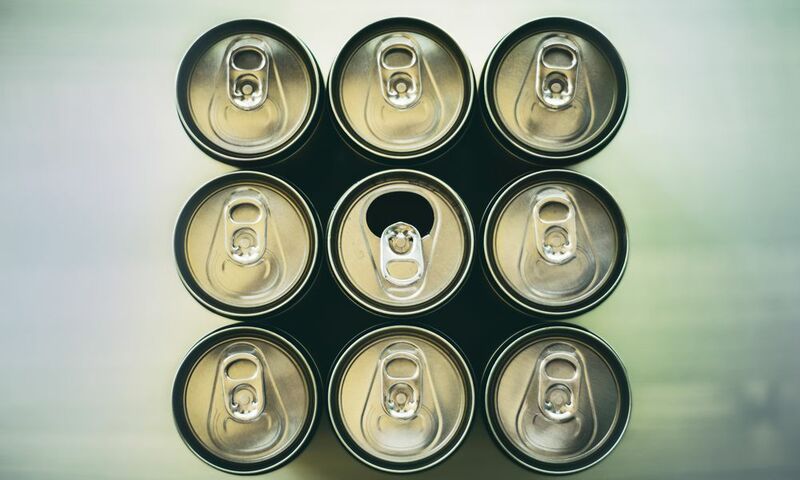 Do College Students Have a Higher Risk of Alcohol-Related Blackouts? Do You Know the 9 Types of Heavy Drinkers? Are Your Withdrawal Symptoms Mild, Moderate or Severe?